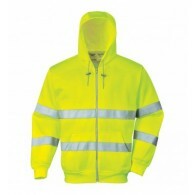 This hi-vis garment is versatile and comfortable protection against all weather conditions. 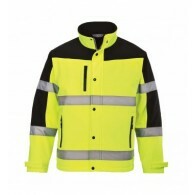 The hi-vis jacket features detachable fur lining and collar in combination with the zip-out sleeves of the jacket, prove this is a superbly adaptable hi-vis garment. 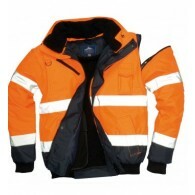 Numerous zipped outer and interior pockets..
Protects against fine toxic dust, fumes and water based mists. The respirator can be used in concentrations of contaminants up to 10 times the WEL. 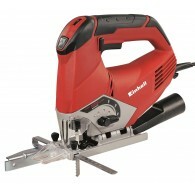 All the qualities of the P200 with an added exhalation valve. CE certified .. This softshell jacket offers comfort and a fresh new look. Fabric is lightweight but gives added warmth during cold weather. 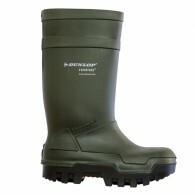 Modern features include angled, contrast panels and waterproof zips. 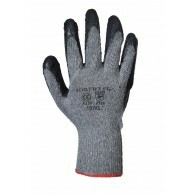 EN471 Class 3:2 94% Polyester 6% Spandex 160g bonded with 100% Polyester Micro Polar fleece 150g. Total we.. 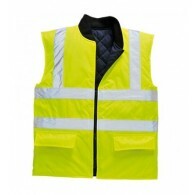 This Hi vis vest features an adjustable velcro fastening. 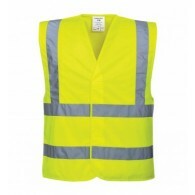 EN471 class 2:2 The Hi-Vis vest is 100% Polyester .. This fashionable Hi-Vis garment offers all the features of B304 with the addition of a full zip front for extra versatility. EN471 Class 3:2 65% Polyester 35% Cotton 300g ..